VIEWS - VIEWS - VIEWS!!! Imagine coming home to spectacular panoramic Huntington Beach City Light and Ocean Sunset Views. Enjoy spacious living in this rare two-story upgraded dual master suite townhome on the bluffs in beautiful Costa Mesa. 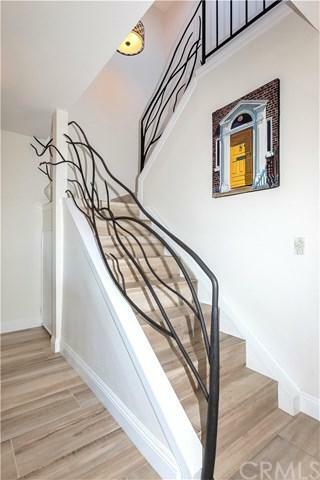 From the moment you walk into this updated property, you know you are home! This open floor plan is tastefully appointed with light colors, modern wood plank style tile flooring throughout, recessed kitchen lighting, two large skylights, high vaulted ceilings upstairs VIEWS - VIEWS - VIEWS!!! 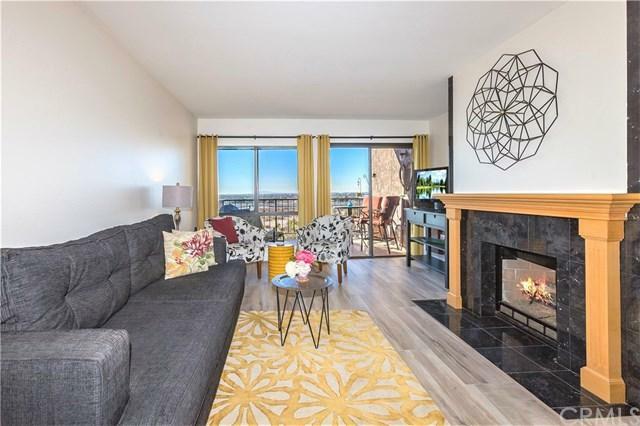 Imagine coming home to spectacular panoramic Huntington Beach City Light and Ocean Sunset Views. 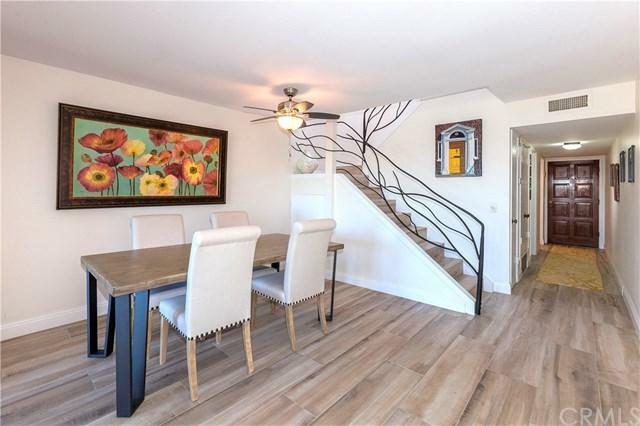 Enjoy spacious living in this rare two-story upgraded dual master suite townhome on the bluffs in beautiful Costa Mesa. From the moment you walk into this updated property, you know you are home! This open floor plan is tastefully appointed with light colors, modern wood plank style tile flooring throughout, recessed kitchen lighting, two large skylights, high vaulted ceilings upstairs, custom wrought iron staircase railing, black marble gas fireplace and stunning views from all windows. 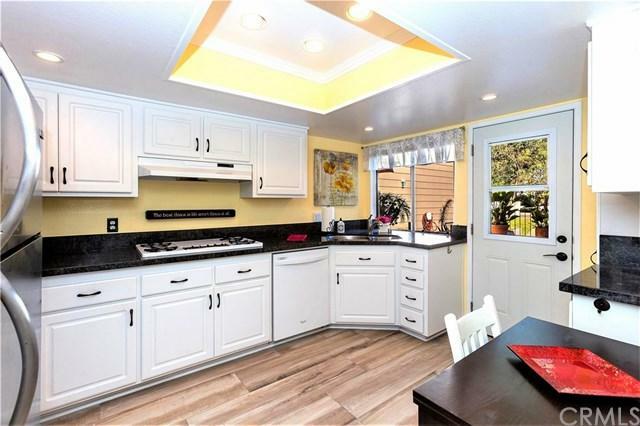 The kitchen features tastefully updated white cabinets, contemporary granite, newer gas appliances and eating area. The family/dining room opens to a large patio deck to take in the forever views. Upstairs has dual master suites. The front en-suite has a wonderful full bath with tub and shower. The sunny rear master has been remodeled with new bathroom dual vanity, cabinets, lighting, walk in closet, and a newly tiled walk in contemporary shower. Upstairs also includes a laundry space that accommodates a full-size washer & dryer. Included are 2 parking spaces and 2 dedicated guest spaces as well as a designated utility storage/closet. Own one of only 6 units in this secluded & quiet complex. Community parks and picnic areas are conveniently located on either end of the street. Nearby walking/biking trails lead to Huntington Beach, schools, and shopping.